Rugged, powerful and portable, the AccuOne 9218 AU all-fiber blowing machine can be used for both loose fill and spray-on applications. 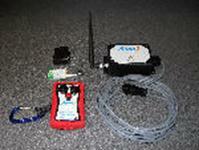 Designed for versatility and economical operation with the professional contractor in mind. 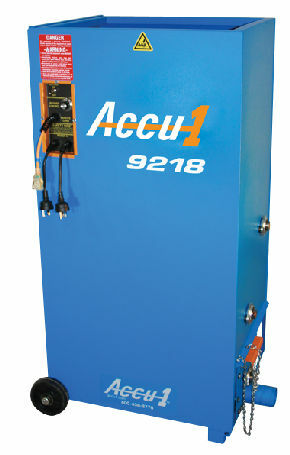 The Accu1 9218 AU is constructed with standardized parts and has the best production of all 230 volt machines in its’ class.